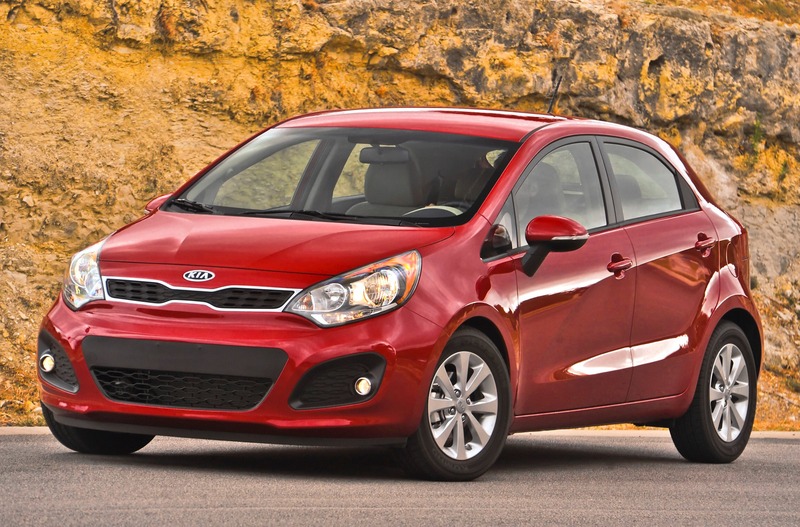 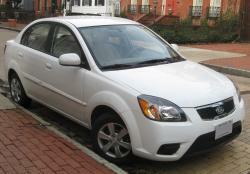 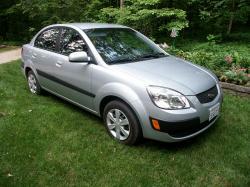 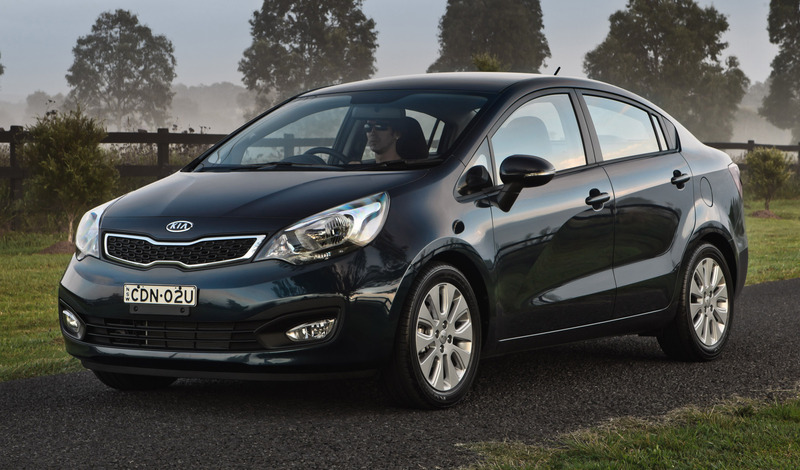 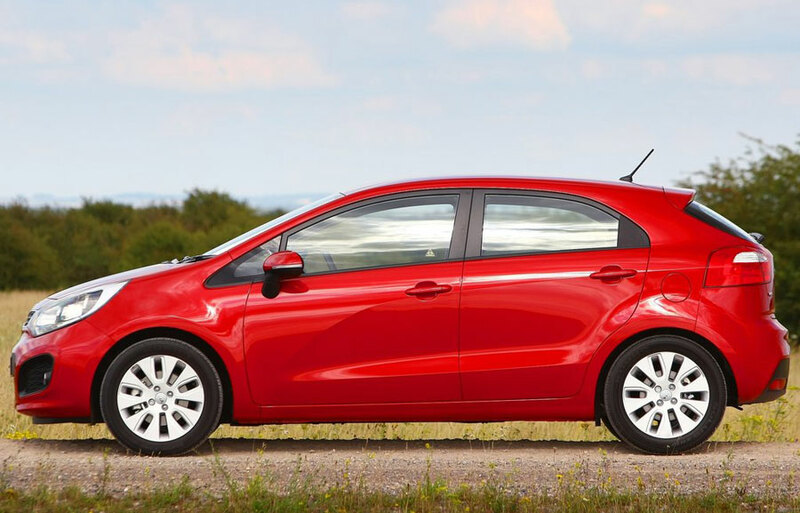 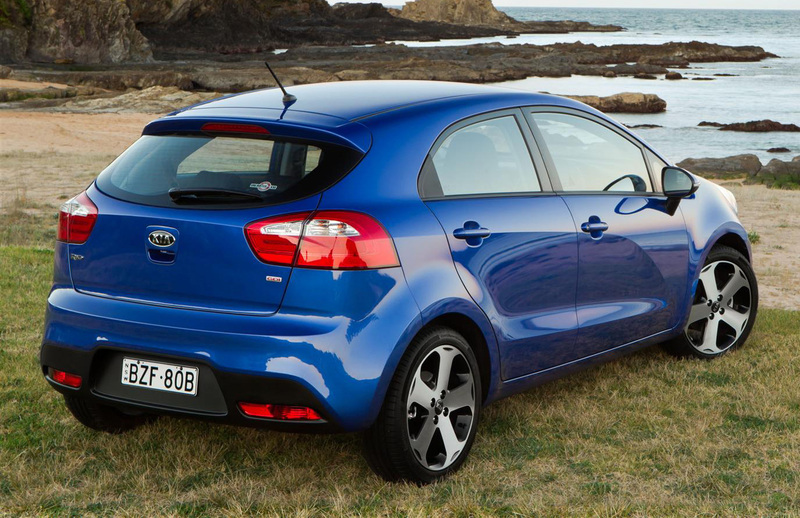 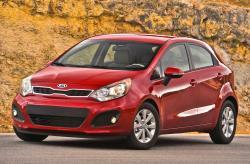 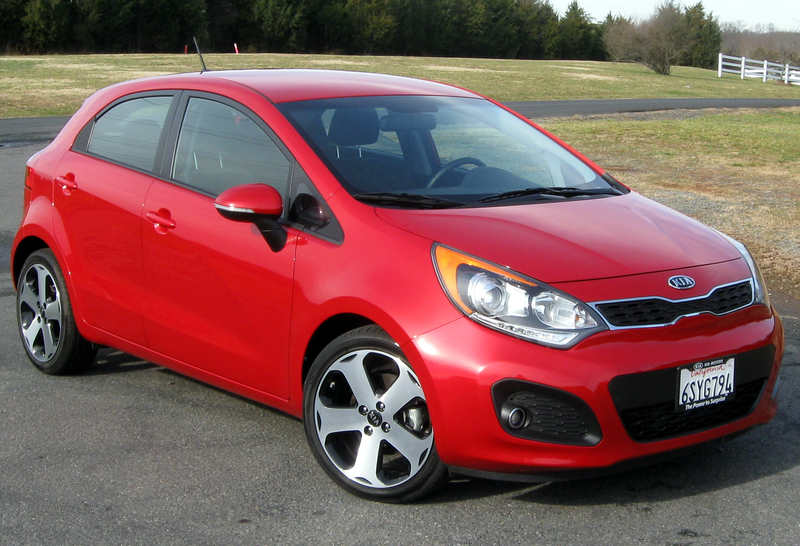 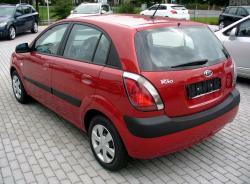 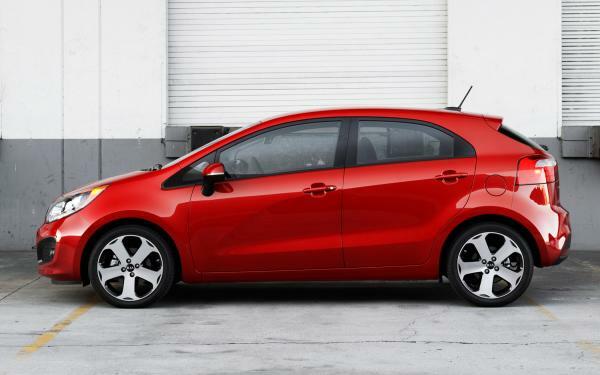 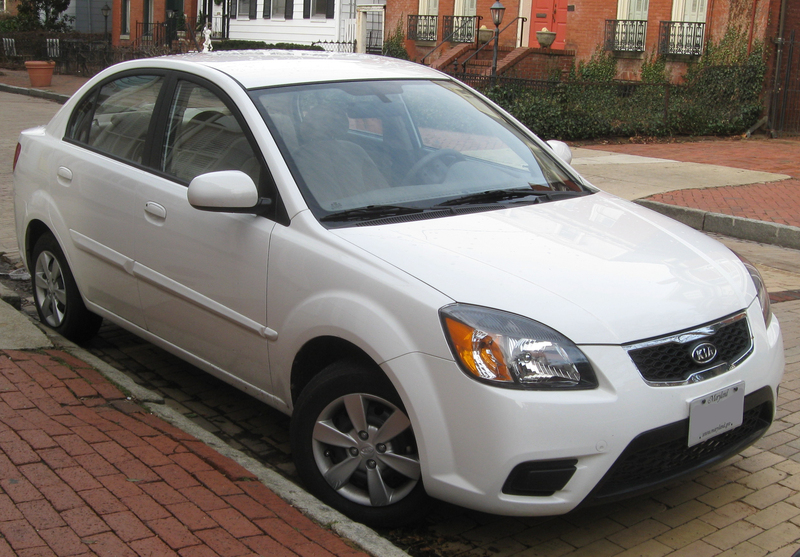 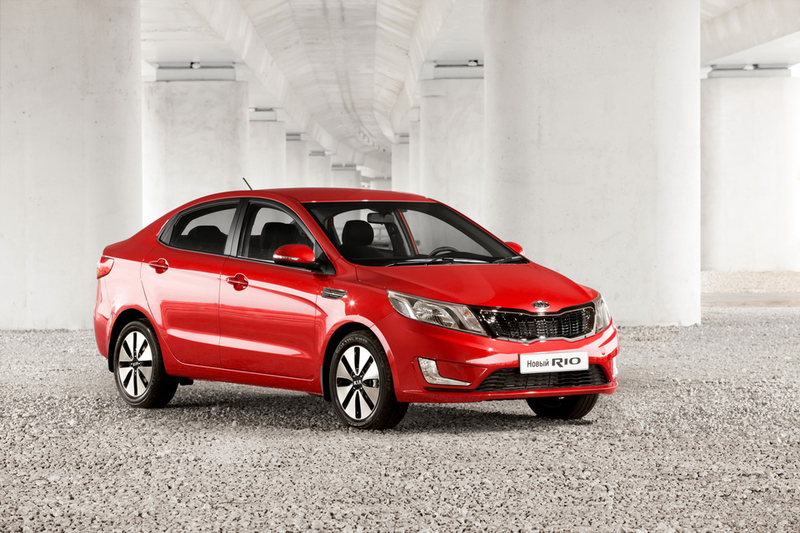 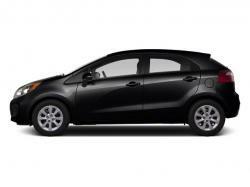 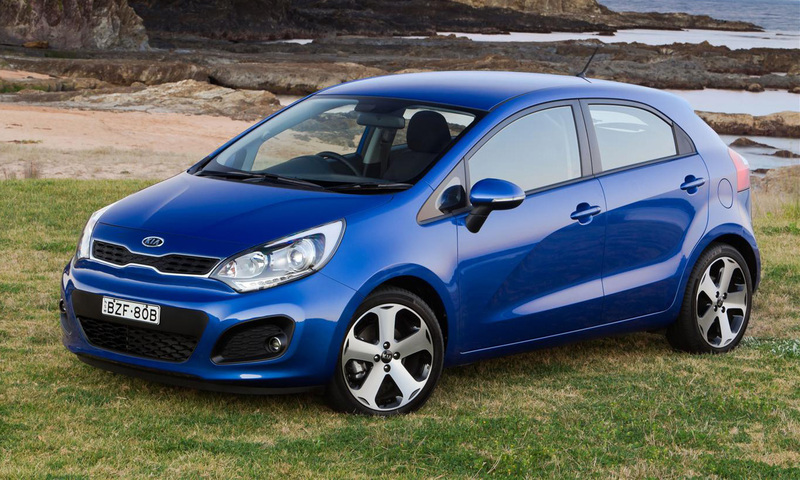 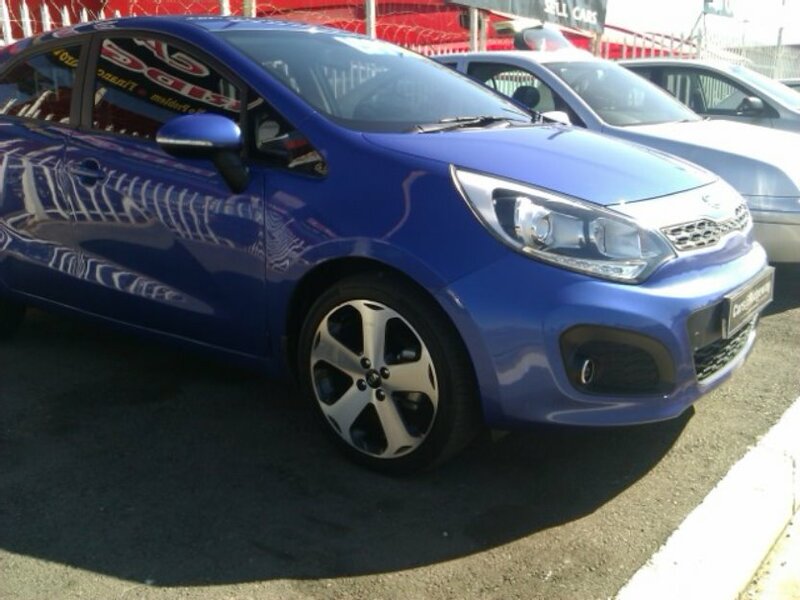 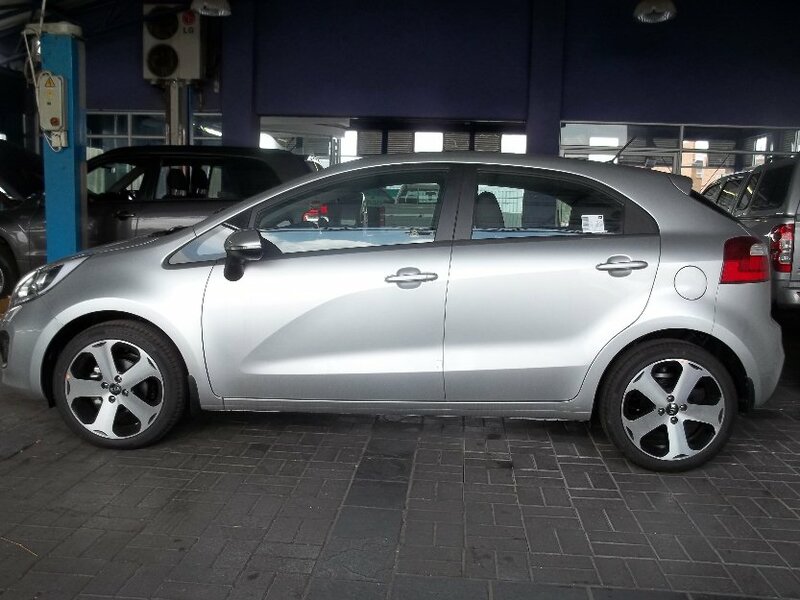 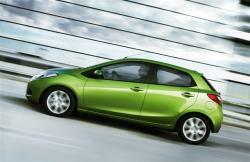 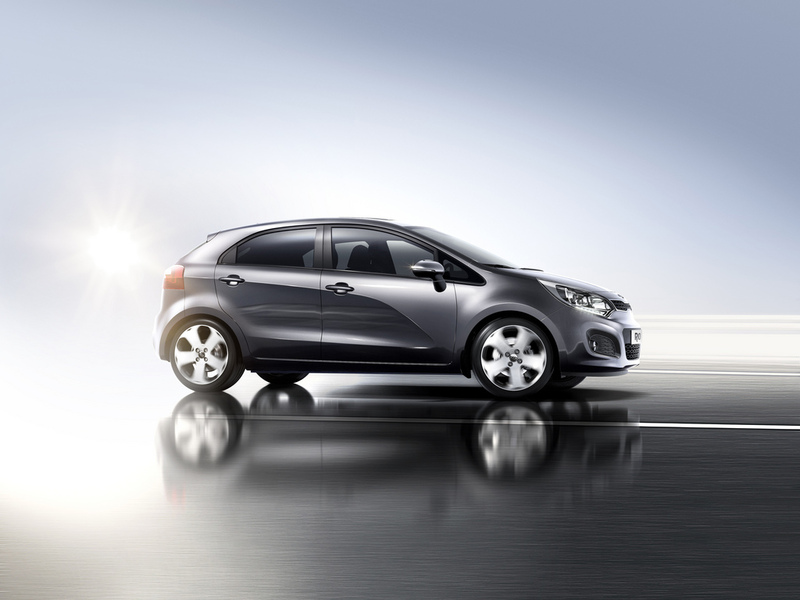 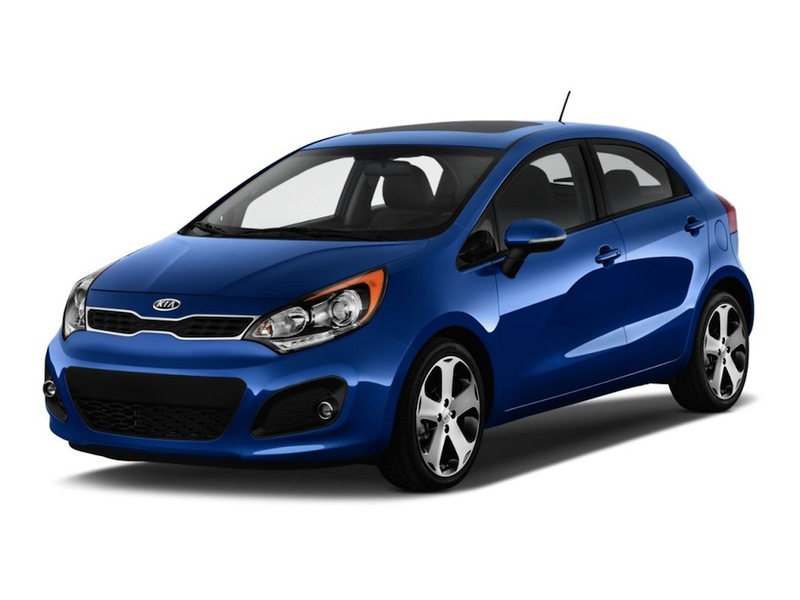 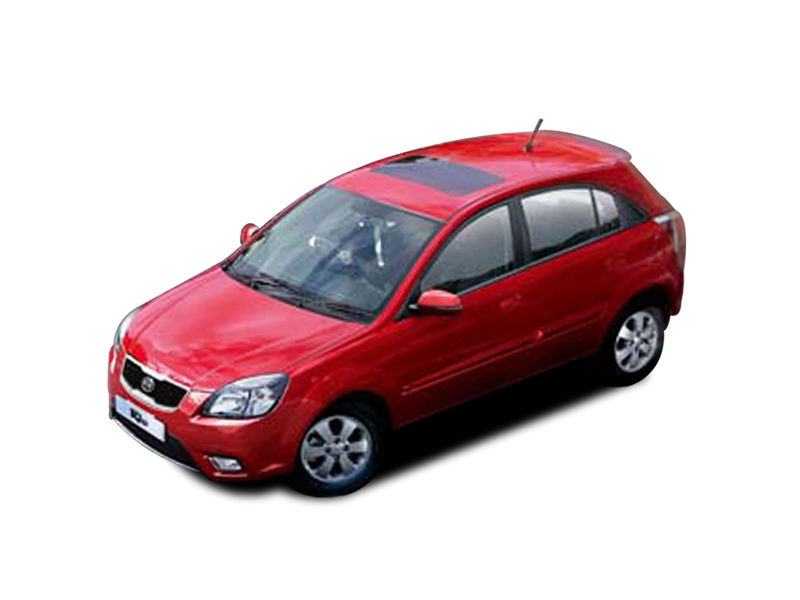 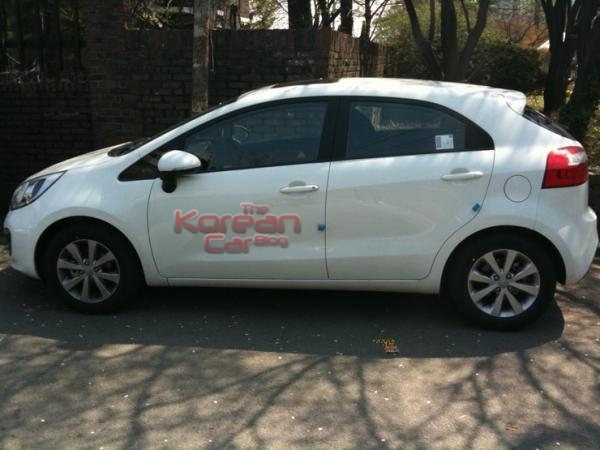 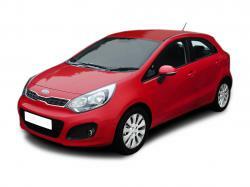 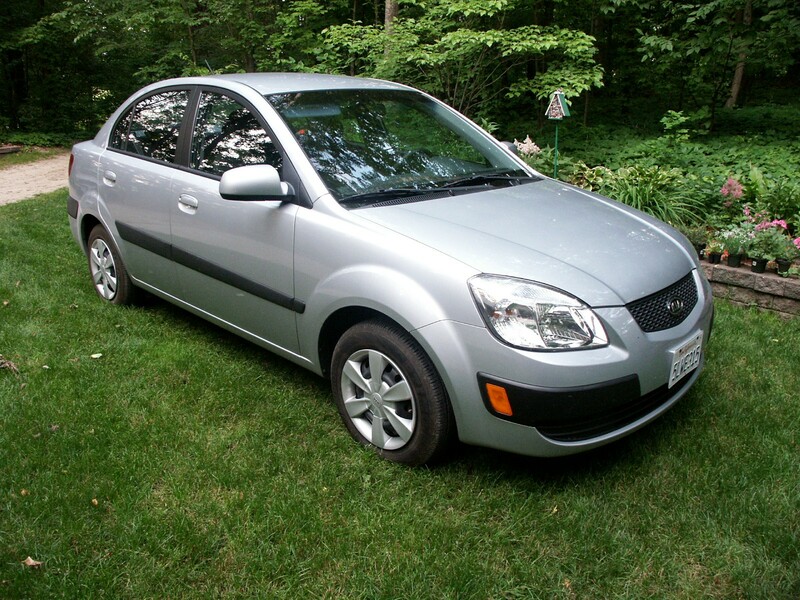 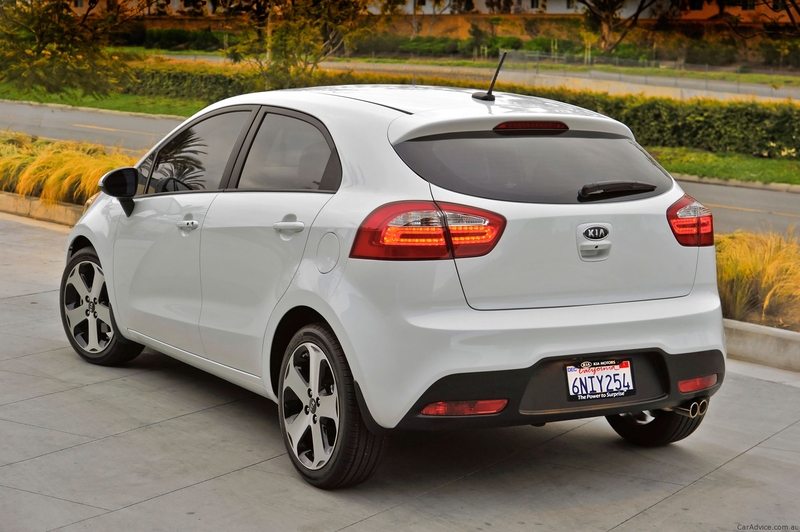 The Kia Rio may be a automobile made by the South Korean manufacturer Kia Motors since August 2000 and currently in its third generation. 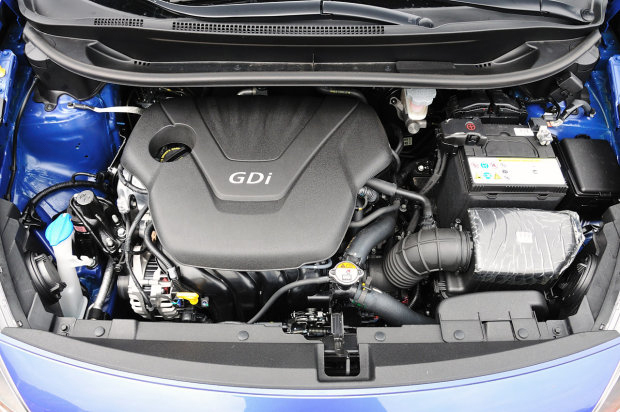 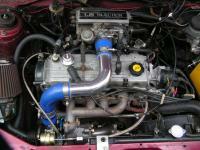 Body designs have enclosed a 3 and five-door hatchback and four-door sedan body designs, equipped with inline-four gasolene and diesel engines, and front-wheel drive. 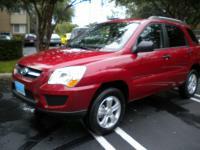 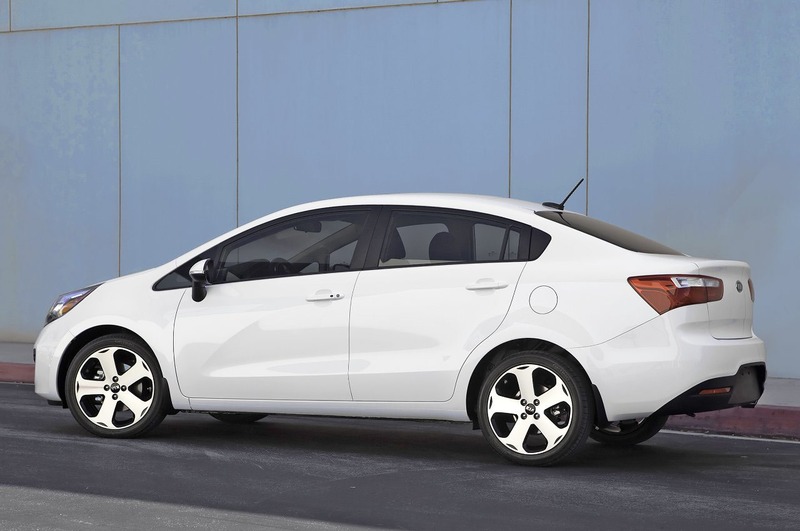 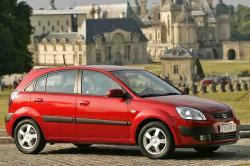 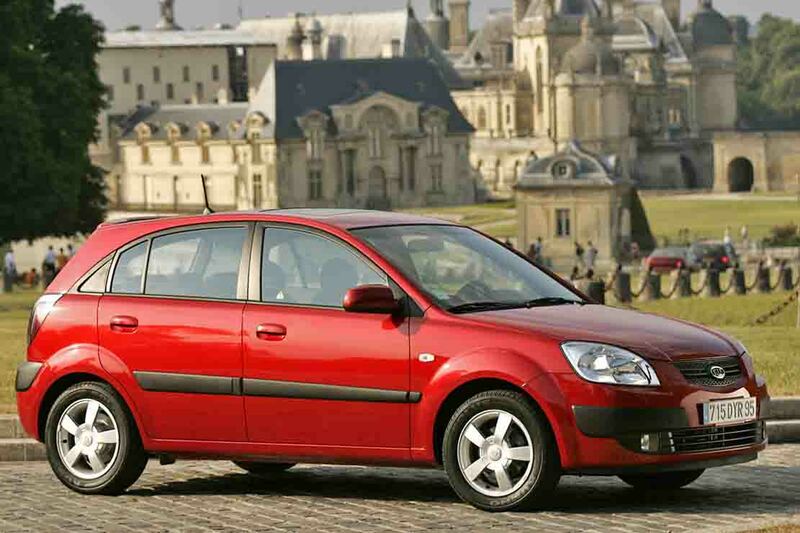 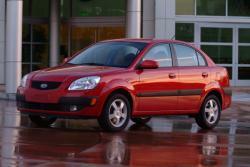 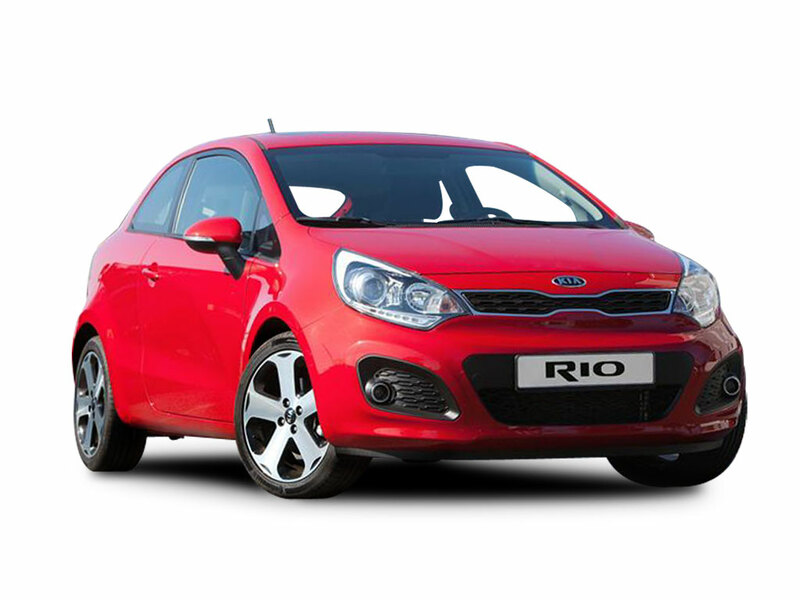 The Rio replaced the first-generation Pride—a rebadged version of the Ford Festiva—and the Avella, a machine sold as a Ford in some markets. 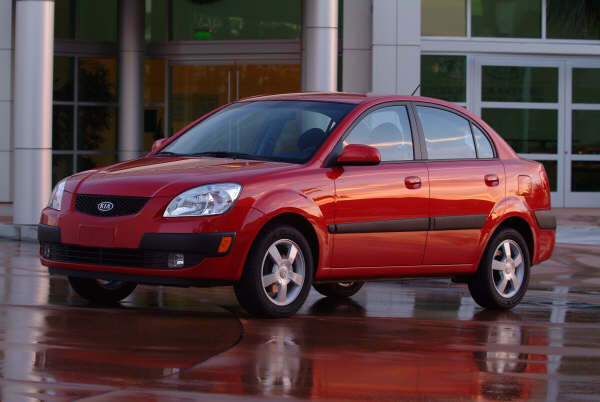 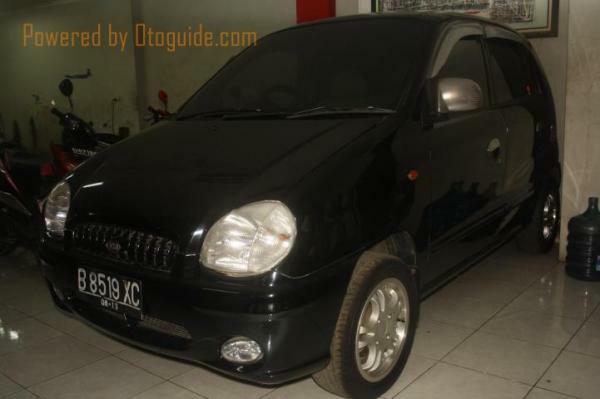 A second generation was introduced in 2005 in Europe and 2006 in North America, sharing its platform with the Hyundai Accent, a machine factory-made by its sister Hyundai Motor Company. 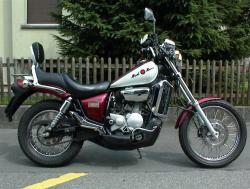 In South Korea, the second generation was marketed because the New Pride. 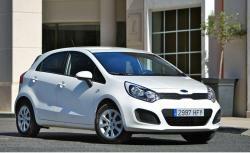 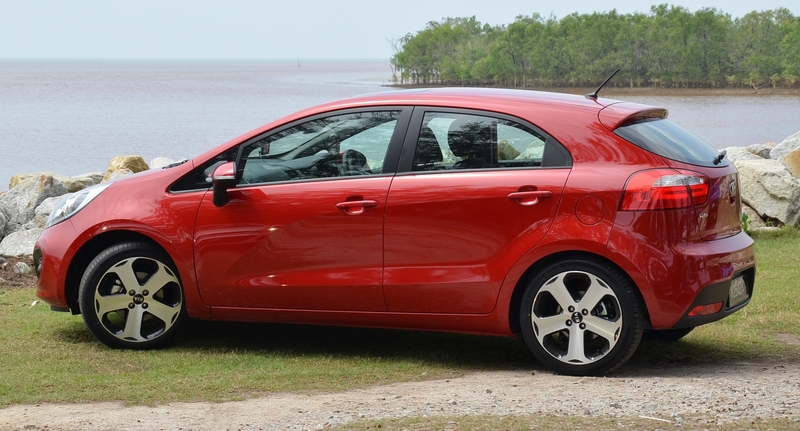 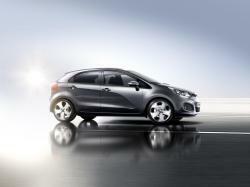 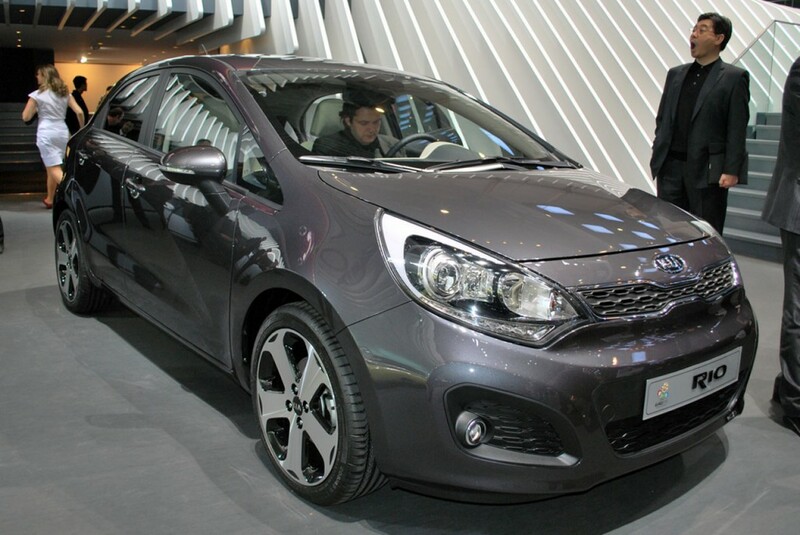 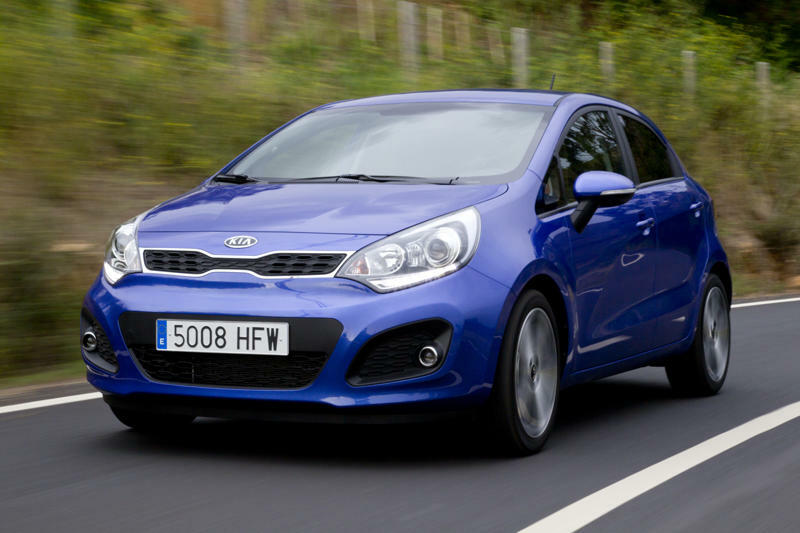 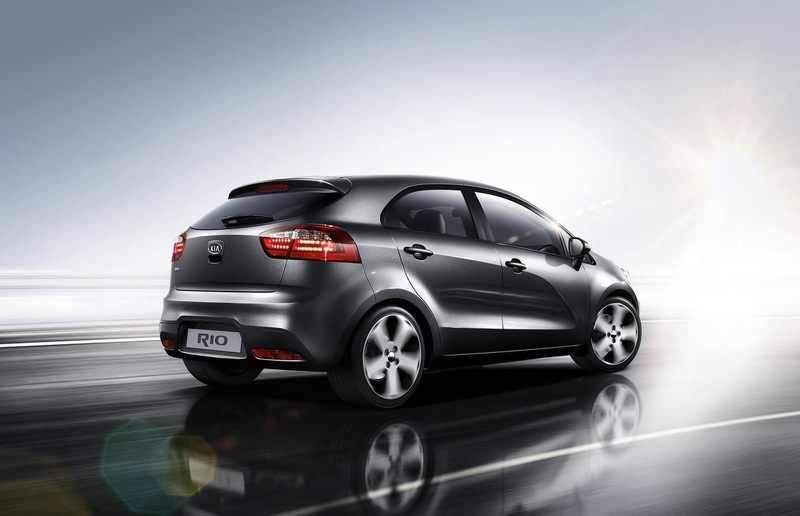 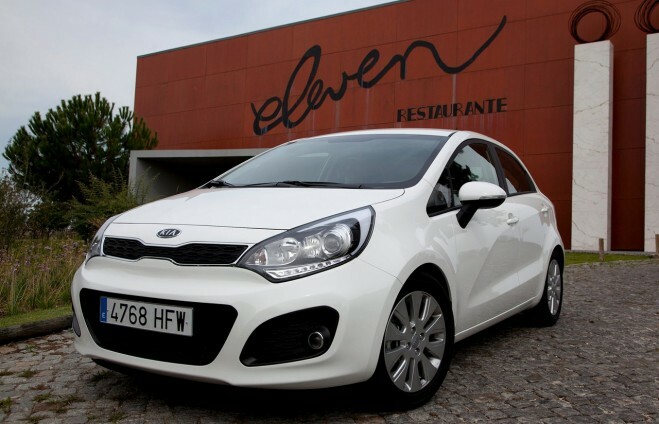 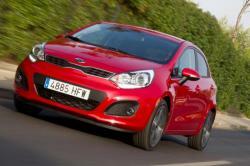 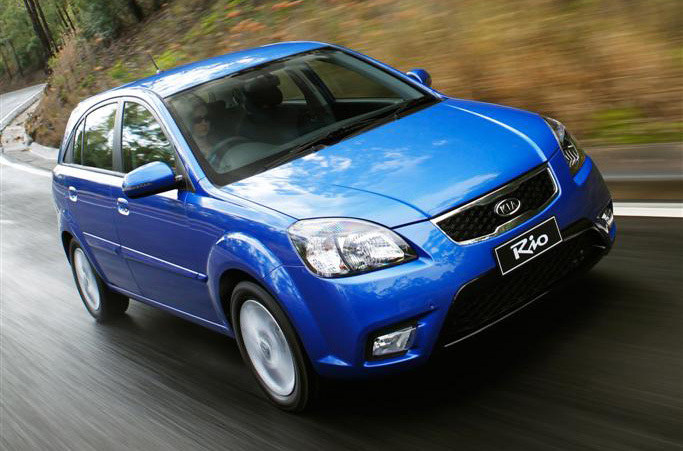 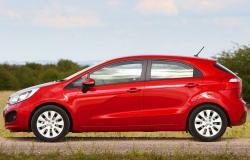 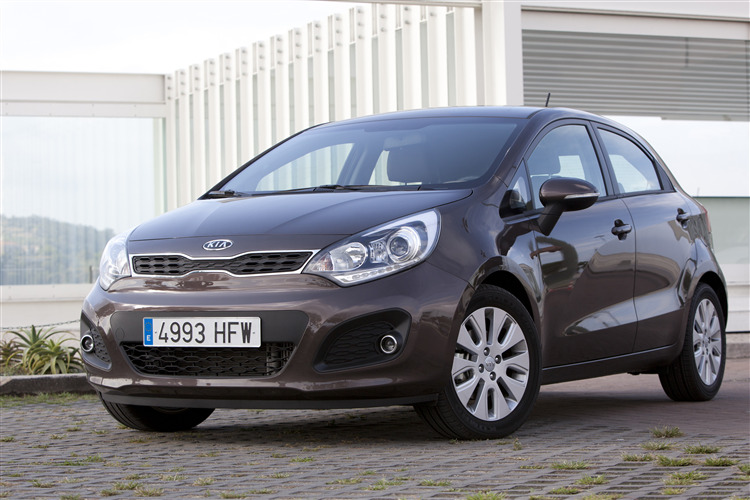 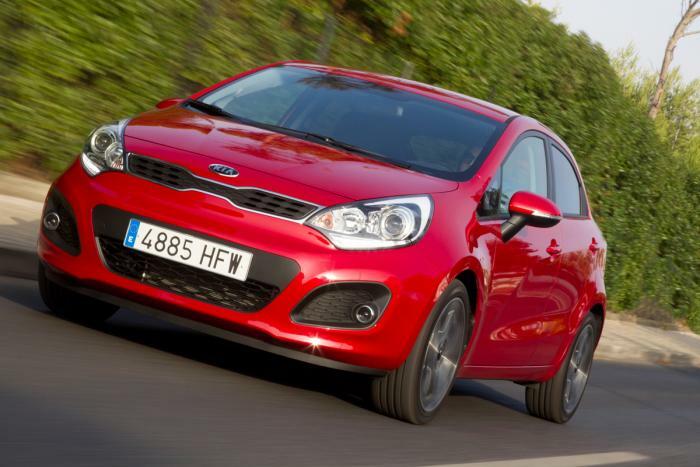 In 2010, the Rio was facelifted to include Kia's Tiger Nose grille, and for model year 2012, Kia introduced the third generation Rio. 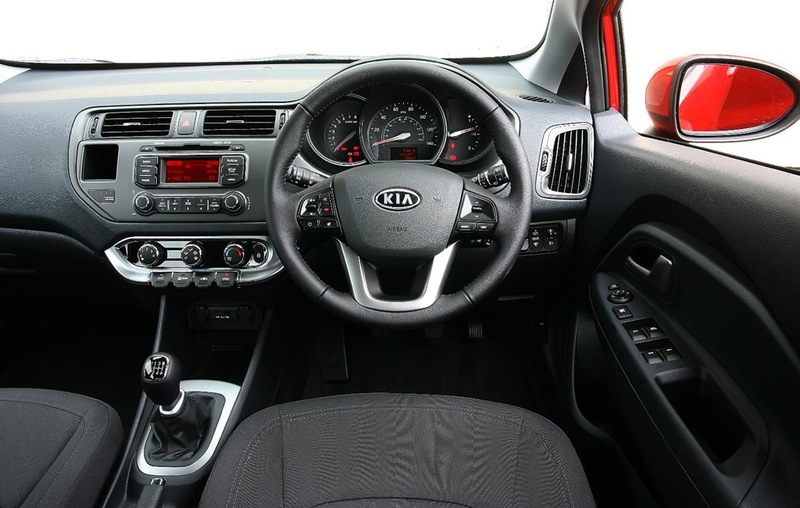 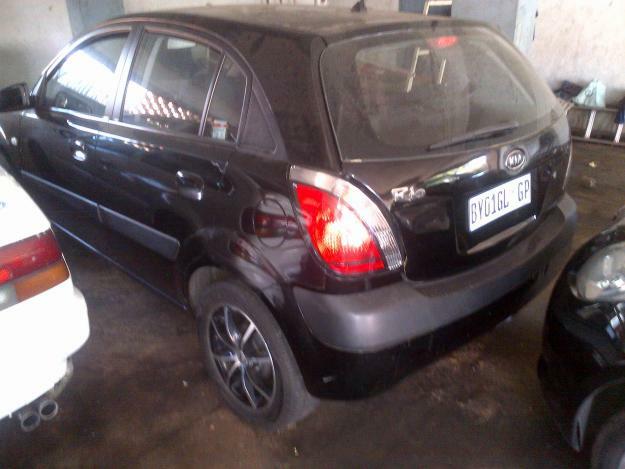 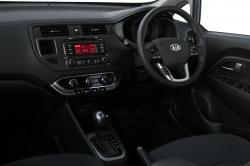 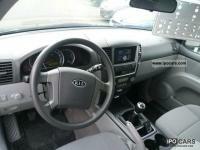 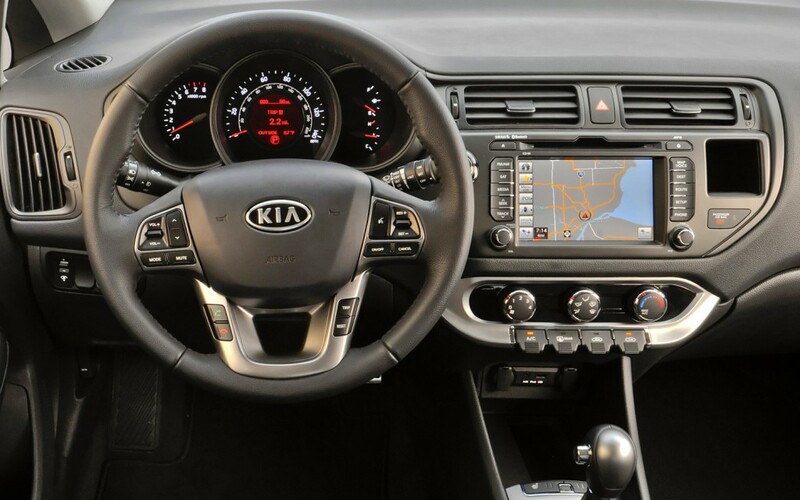 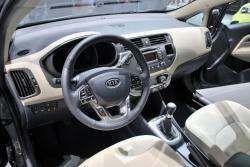 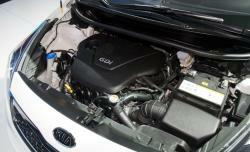 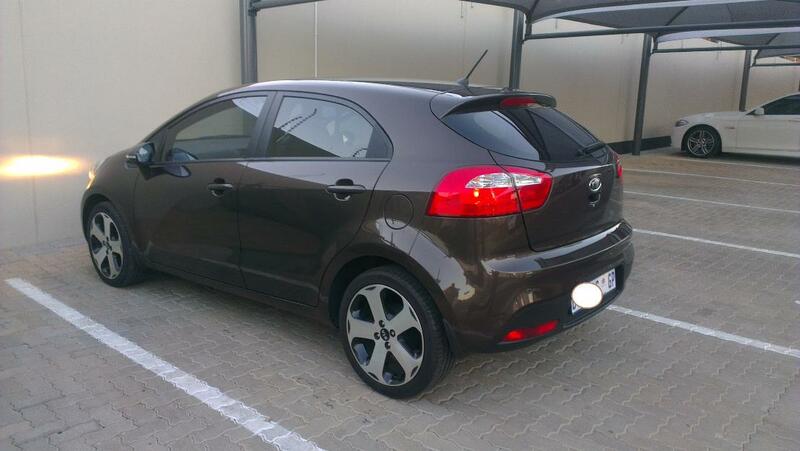 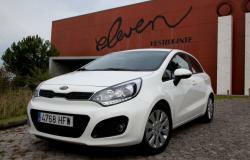 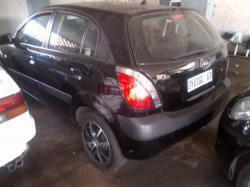 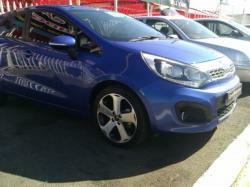 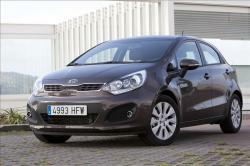 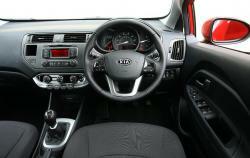 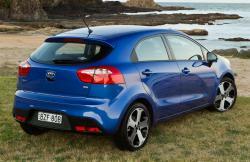 Driving Kia Carens 3 1.7 CRDi on long-term test! 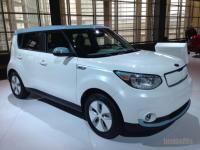 Circulated everywhere: Kia Soul EV commences production!